Some of the most fun we have with cameras here at VideoExperts is when we get to use GoPros. Whether you’ve worked with us before, or have only been following us for a little while, you know that we love breaking out those small yet powerful cameras. GoPros are great for both amateur and professional use, and can be set up to work in a wide variety of situations. We’re excited, because the GoPro line is about to have even more power and versatility. 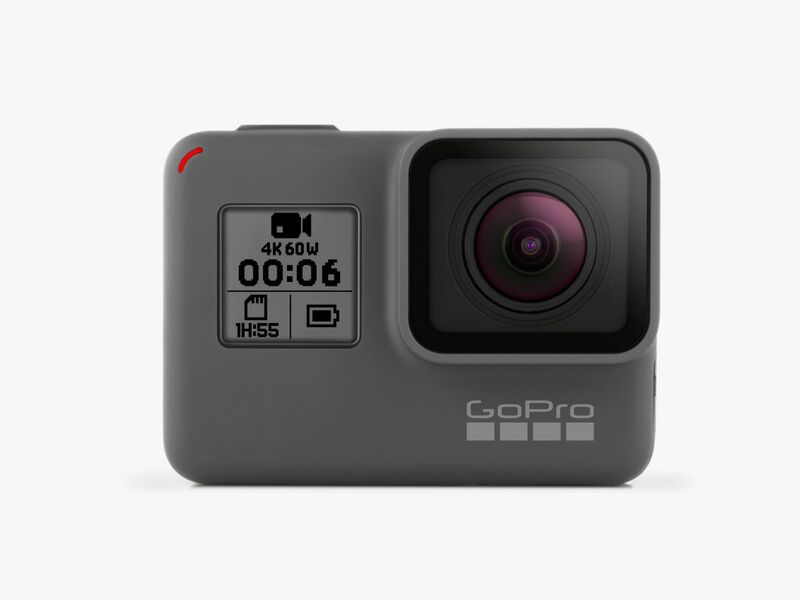 Just recently, GoPro launched their latest product, the GoPro HERO 6 Black. The hardware and design are generally the same as the most recent GoPro iterations, so there really won’t be any learning curve to the new camera. However, one new feature is the ability to use the touch screen on the back to zoom in and out of scenes. One of the biggest improvements to the GoPro line is the ability to film in 4k at 60 frames per second. The addition of 60fps filming has been long awaited by GoPro users, and will be great for projects like technical videos and product demonstrations. The camera can also film at 2.7k in 120 fps, and in 1080p at a massive 240 fps. This piece of equipment is going to be perfect for all kinds of slow motion or high detail work, and we can’t wait to use it. At $499, it’s a little pricey for the average consumer, but hopefully soon we’ll see a price drop, holiday sales, and even refurbished models on the market. 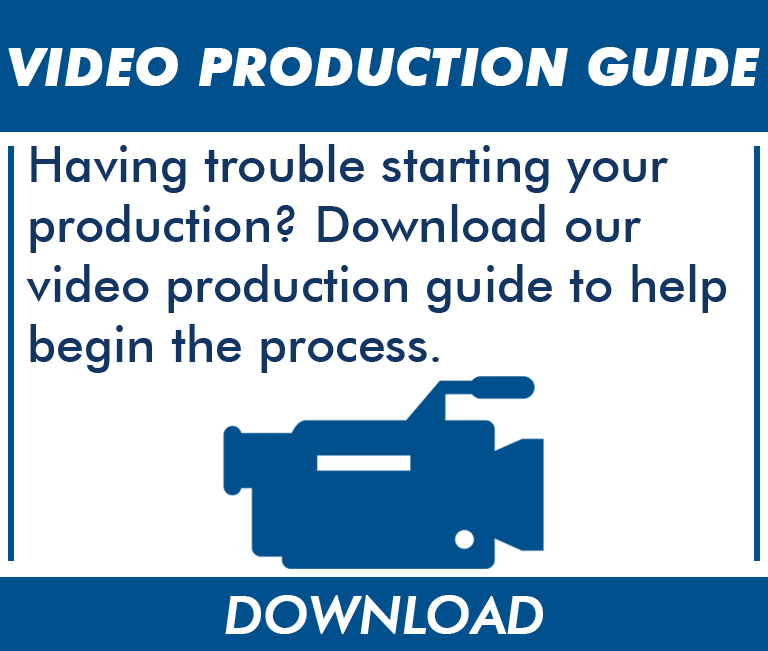 If you're working on a video production and not sure where to start, check out our guide below. 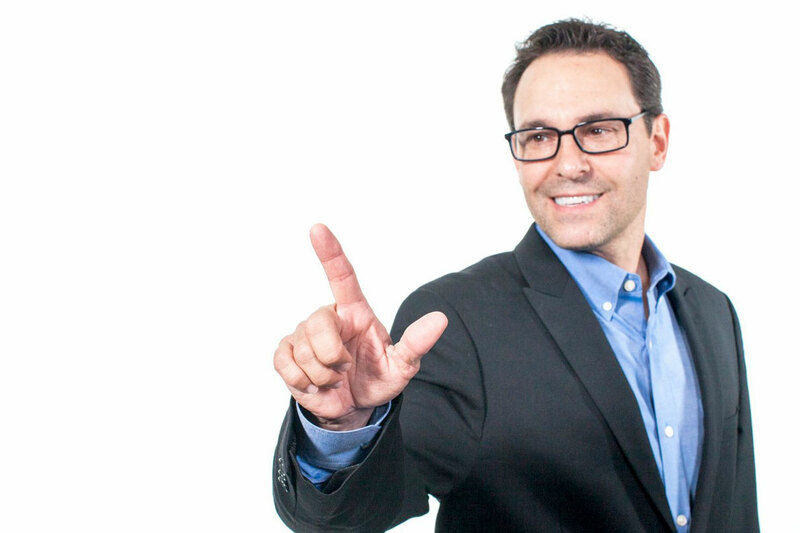 If you have questions, call us! 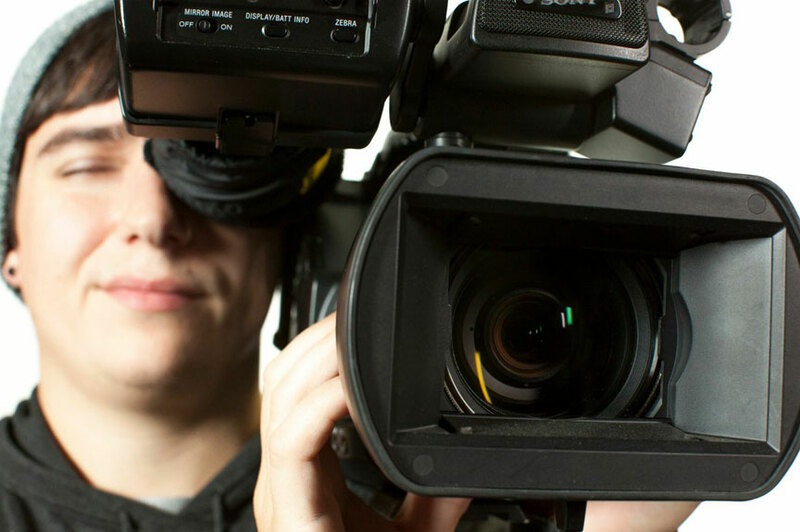 We handle all aspects of video production.